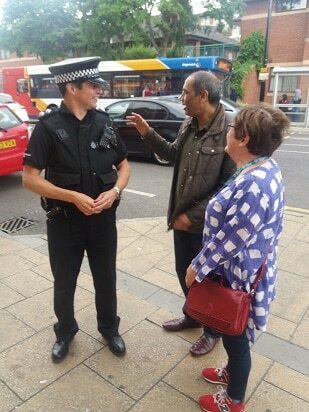 Following the violent incidents that have taken place in recent days, Gill Furniss MP and local councillors have been visiting the Spital Hill and Ellesmere Green area to listen to residents and business owners and to support the efforts of the police. “The police say they are getting a lot of positive messages from the public about their increased presence at the moment. And I’ve heard from shopkeepers that the recent trouble is not typical, they’ve been running their businesses successfully here for years. 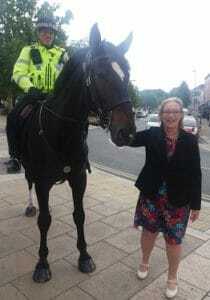 Assistant Police and Crime Commissioner and local resident Sioned Mair Richards also joined the walkabout. 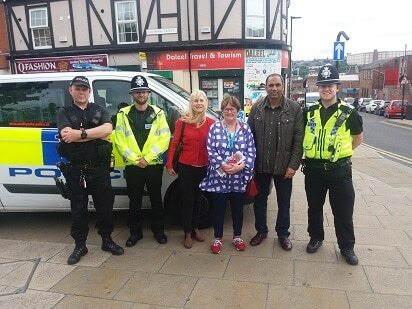 She explained that policing in Sheffield will be returning to a neighbourhood model later this year, with officers specifically assigned to Page Hall and Burngreave. In the short-term a police team will be based in Sorby House. Although their office will not be open access officers will be out on regular patrols so that residents can approach them with any concerns. 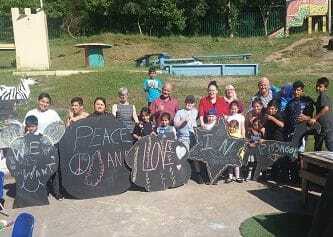 Up the road at Pitsmoor Adventure Playground the children were busy making signs calling for peace and love in Burngreave. 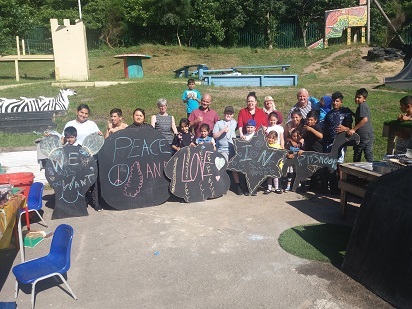 “In times like these what we need is unity” said Playground Manager Patrick Meleady. Workshop on ending stigma and discrimination of mental health and cultural well-being activities by MAAN Somali Mental Health.